Angela came to City Impact in 2003, a single mom just beginning a close walk with Christ. 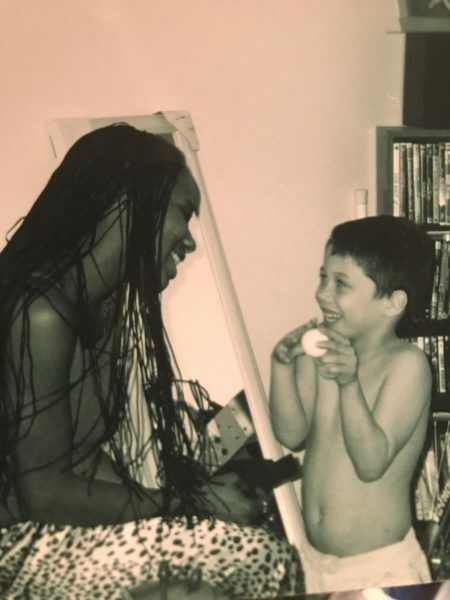 In February of 2004, she got engaged to Ken who was a single father of three boys. Angela was excited to become a family, but nervous about her new role as mother to Ken’s boys. She was determined to guide her children on a Christ-like path, but concerned about her personal ability to lead them. Angela had seen so many kids on a dangerous path, failing in school, struggling with drug abuse. 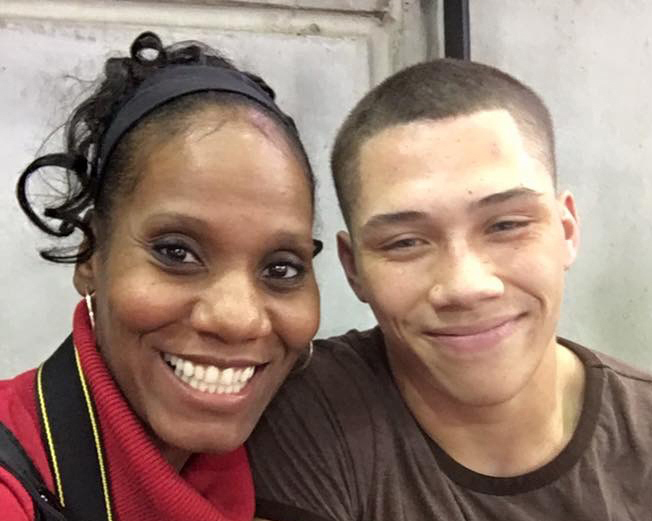 She knew she needed the right support to help her son succeed. In June of 2005, Angela enrolled her kids in City Impact’s summer program. Her youngest son, , who had just finished kindergarten had a hard time with reading. At program, volunteers read to Jonha regularly. One particular volunteer discovered Jonha had an interest in koala bears. So she found a children’s book of facts on koala bears at the library and brought it to program to read to Jonha. He was so inspired to see a book about his favorite animal that he read it over and over again. “Suddenly he liked books. He started to fall in love with different book series. He became a reader!” says Angela. At the end of the summer, each kid in the program chose a gift to take home. Jonha selected a book, a cookbook. He begged Angela to let him help in the kitchen, which she did gladly. She would also let Jonha create recipes in the kitchen on his own. One of his favorite childhood memories is playing chef in the kitchen at home. Within a few years, Jonha was regularly helping the City Impact cooks prepare meals each week for his peers at Bible Club. On program nights, Angela would either be at a bible study or helping with the kids at Bible Club. Both mother and son were growing in their strengths, and in the Lord. When Jonha was a sophomore, he got a mentor through City Impact, Joon, an exchange student from South Korea who loved to cook. Learning from Joon grew Jonha’s interest in cooking even more. “There’s this amazing recipe for sweet potato balls that Joon taught Jonha to make. They were so delicious, everyone began requesting them,” says Angela. By junior year, Jonha was enrolled in LPS’ Career Academy, focusing on culinary arts at South East Community College. 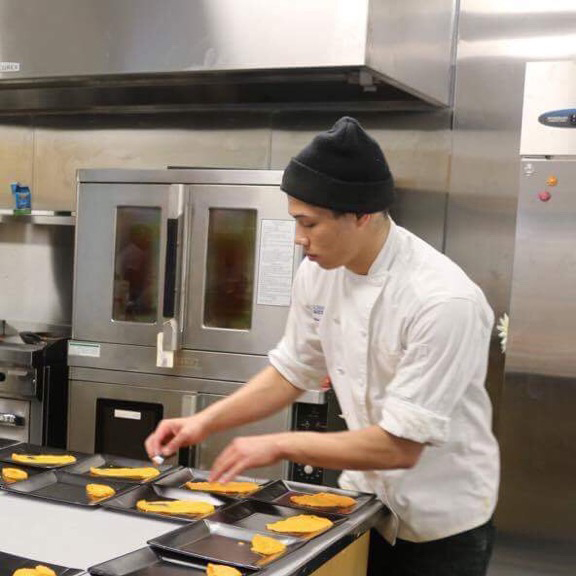 Later, through City Impact connections Angela was able to help Jonha complete college and financial assistance applications, allowing him to study culinary arts at Metro Community College in Omaha. Today, Jonha is a Garde Manager at V.Mertz, an upscale restaurant in Omaha, where he prepares soups and salads for patrons and is soaking up skills and technique from gourmet chefs. He is 19 years old, and his culinary adventure is just beginning. 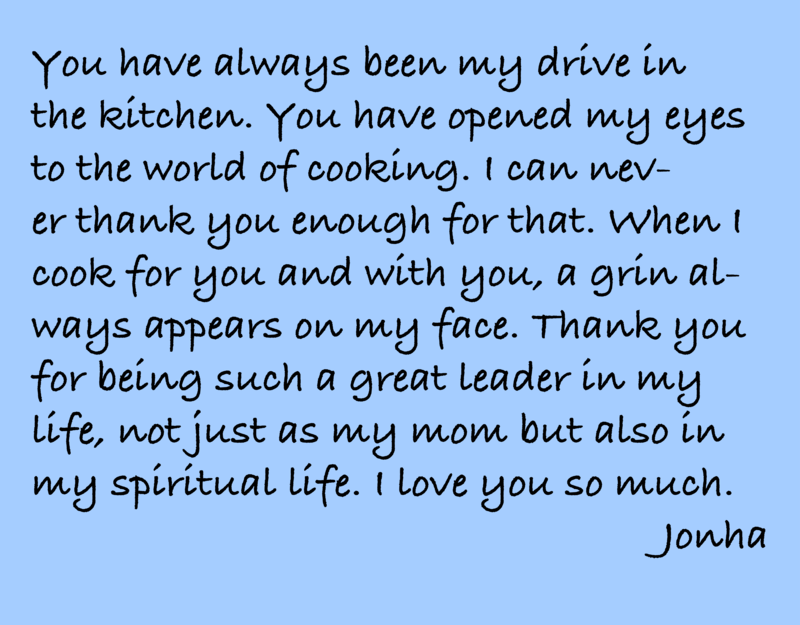 On Mother’s Day this year, Angela received a message from Jonha that speaks beautifully to both his journey and hers. Angela and Jonha are part of the City Impact family. We are blessed to be part of their journey of empowerment. As they each continue to grow in the Lord and pour into others, City Impact will walk alongside them.